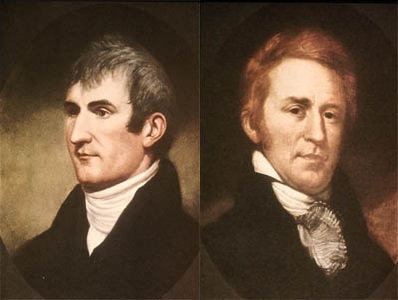 Lewis & Clark’s 210th Anniversary Extravaganza! – a special installment of the Stumptown Stories series, begins at 7 PM on Tuesday, November 10 at Jack London bar (basement of the Rialto, SW 4th and Alder). Hey Portland! Get ready for a rip-roaring good time with our favorite adventurers, Lewis and Clark! Joe Streckert will regale us with tales of the Lewis & Clark Centennital Expo, and Finn JD John will delve in deep with the story of how the Expo brought us Portland’s favorite heavy metal laxatives!